In an effort to rein in the rising cost of health care, as well as to improve the quality of care, the Center for Medicare and Medicaid Innovation (CMMI) was created by the Affordable Care Act (ACA) to fund the development and testing of innovative health care delivery and payment models. In 2013, CMMI awarded a $2.8 million “State Innovation Model” (SIM) planning grant to Connecticut. 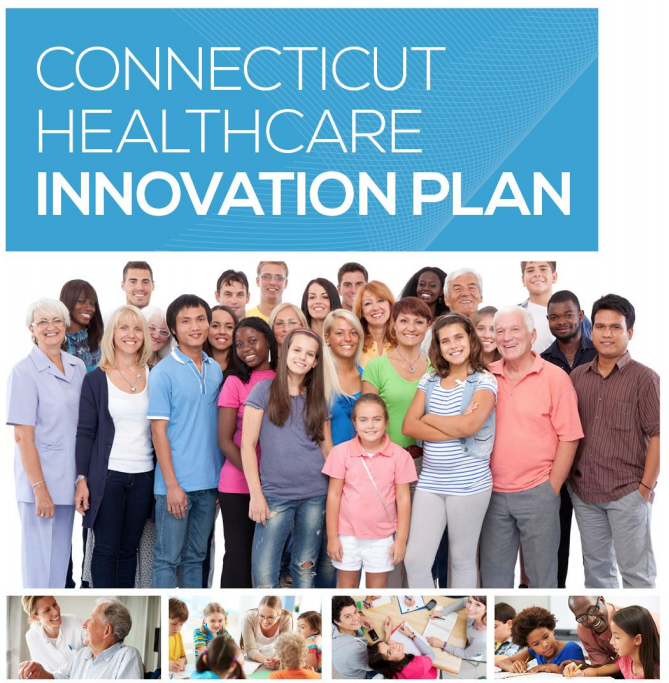 This grant culminated in the production of Connecticut’s Healthcare Innovation Plan. Frances Padilla, president of the Foundation, served on the steering committee that influenced the development of the Innovation Plan. The Foundation also helped to insert more consumer input into the plan. Building on the success of the planning grant, the state applied for and received a $45 million SIM testing grant in 2014. Frances Padilla continues to serve on the steering committee of the initiative. In addition, the Foundation is working with other advocates who serve on the steering committee and other work groups to insure that the approach to payment and delivery reform effectively meets the needs of Connecticut residents.